János Áfra writes poems. He writes about art he stumbles across or sometimes for an artwork he gets asked to write about. 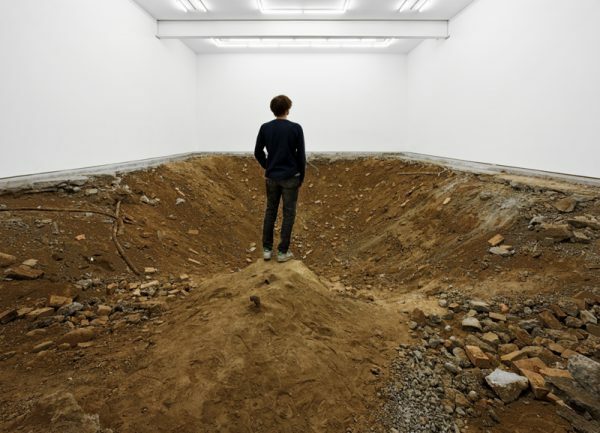 He visited a piece by Urs Fischer called ›You‹. in the most oppressive sense. was one. According to our faith. which has not yet been written.